They may not be the biggest or the best, but they sure are interesting. 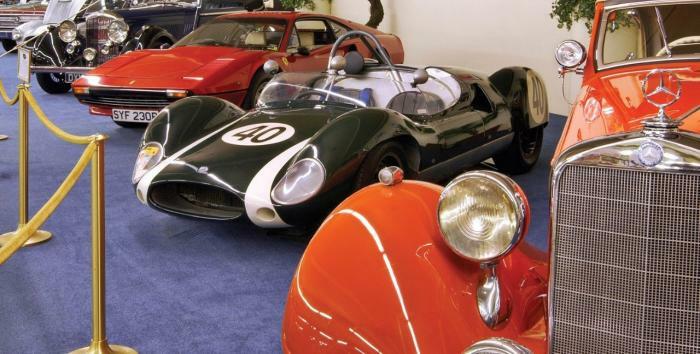 Here are five great car museums that are “worth the drive”. Want to combine a little gambling, entertainment, and dining with your classic car viewing? 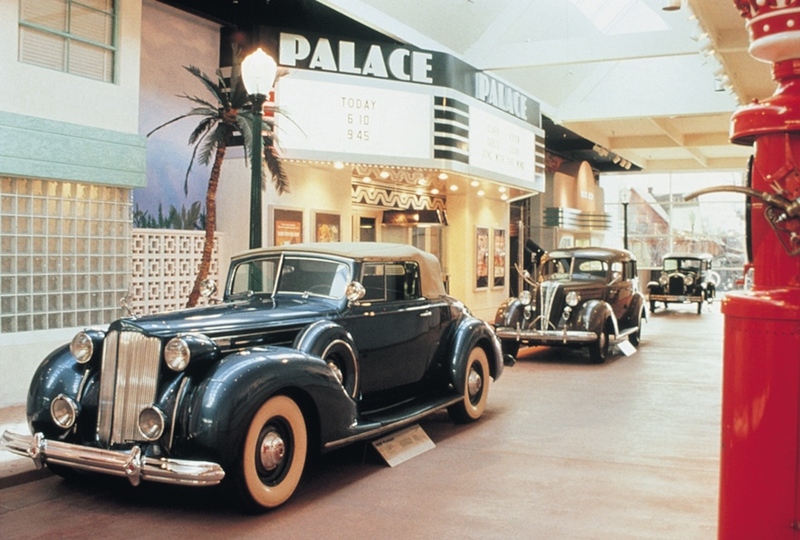 You may be surprised to know that Las Vegas has an auto museum that is considered one of the best in the world. Located inside The Quad Hotel and Casino (formerly The Imperial Palace) the collection is over 1,000 vehicles strong. The vehicles are rotated into 200 car displays that are affected by regular sales and purchases. Many vehicles are those previously owned by the rich and famous or are historically significant. The collection includes a pace-car from the Daytona 500, the 1939 Chrysler that Johnny Carson is said to have driven to his senior prom and many others. The collection is valued at over $100 million. 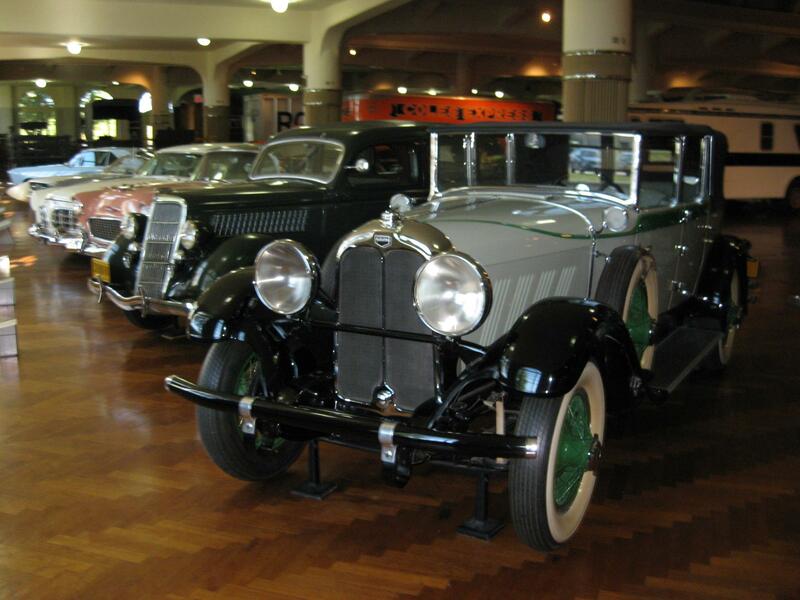 It also may be the highest of auto museums as it is located on the fifth floor. 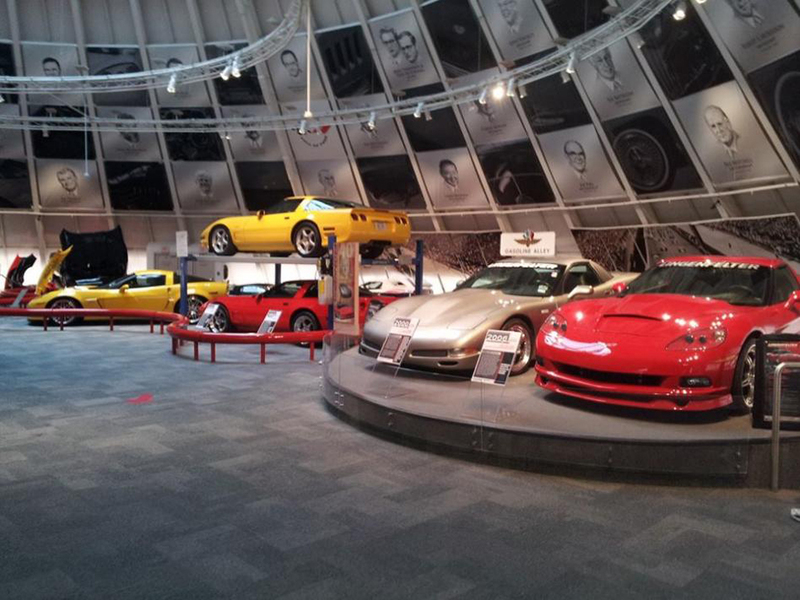 Why would the National Corvette Museum be located in Bowling Green, Kentucky? It is because the community is site to the Chevrolet Corvette Assembly Plant, which is the only place the sporty cars are actually made in the entire world. In fact, the museum is located across the street. Many of the cars on display here are on display from avid Corvette owners who want to share their passion with the public. The museum is also the center of multiple events throughout the year including November’s cleverly named Veterans’ Day themed “Vets ‘N Vettes”. Nice. Muscle Car City boasts of having “one of the largest GM muscle car collections in the nation.” It has an almost 100,000 square foot museum area with muscle cars that span from the 1950’s through the 1970’s. The collection also includes a large display of Hot Rods and Antique Chevrolets. A period diner, gift shop, frequent car shows and fabulous Southwest Florida weather help make Muscle Car City popular. Also known as the Harrah Museum, this is considered by some to be one of the top five collections in the wolrd. This museum adds atmosphere with its cars. Facades and life-like street sounds add to the experience as visitors views its over 200-car collection. A vintage hardware store, movie theater and collection of other classic car era collectables add to the displays. 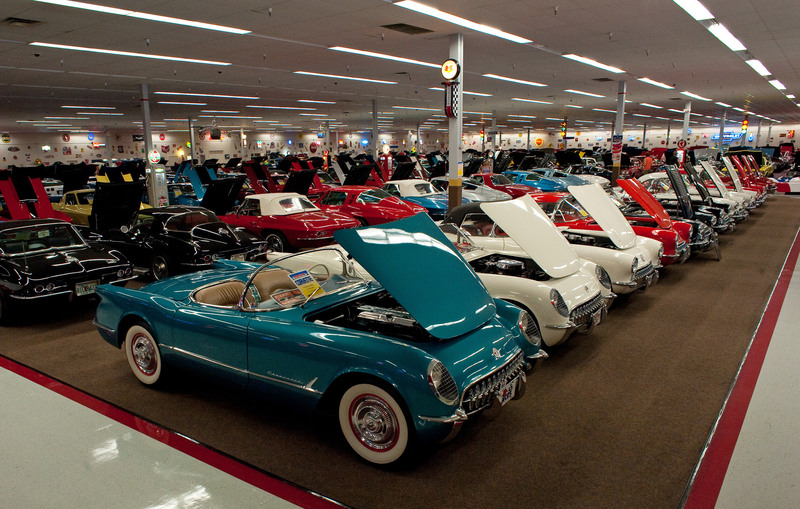 The collection includes “famous cars” like the ’49 Mercury James Dean drove in the classic film “Rebel Without a Cause”. The Henry Ford Museum is much more than a car collection, but autos certainly play a big part in it. Airplanes and vehicles of all types are displayed here. Imagine 9 acres of displays under one 40-foot high sweeping roof that covers the entire area! There are events held there throughout the year and displays are rotated in. Visitors will also want to visit nearby Greenfield Village, the IMAX Theater, and take a Ford Rouge Factory Tour. You can take better care of your car by employing defensive driving techniques. It may not mean your car will end up in a museum, but in can keep you from ending up in a hospital! Love rare cars? How much do you know about them? Take a rare car quiz here and find out!